New Case: Was the Marriage Worth the Paper it was Printed On? The late Richard Peacock and his wife Bernadine were married in 1993, had three children together, and divorced in 2007. The remarkable part of the story of their lives is that they reconciled after the divorce. Five years later, in 2012, Bernadine moved back into the home. The couple regularly attended church together and told their reverend about their divorce, their renewed relationship and their intent to remarry although there was no “solid date.” Richard faced serious medical problems, and Bernadine became his caretaker. Their reverend was a frequent visitor and they told her to marry them right there at the hospital. 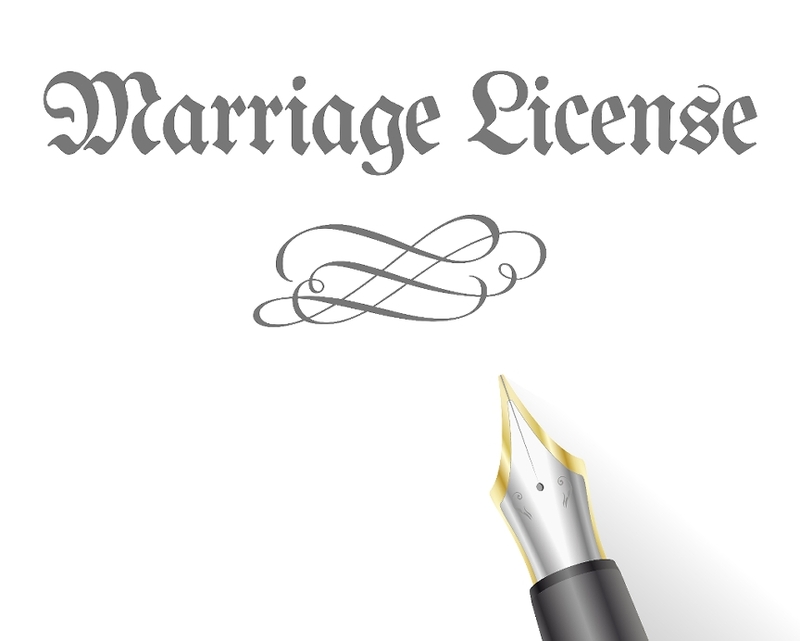 The ceremony took place on December 18, 2013, but there was no marriage license issued. Richard passed away the very next day, on December 19, 2013. When Bernadine began addressing the matter of his estate at the courthouse, the Clerk of Court told her she was not his wife because no marriage license was ever issued. Therefore, she was not a widow and his only legal heirs were his children because he failed to leave a will. The matter was then heard in court by a judge. The reverend testified that the couple knew there was no license, and that “we all knew that there was not a wedding, a marriage license. So, this was a pastoral and a sacramental…act.” Bernadine testified Richard was not well enough to go to the courthouse, and that “we didn’t really think about a marriage license, we just were happy to finally get married.” The trial court ruled against her. On appeal, it turns out the marriage actually was worth the paper it was printed on despite the fact that there was no paper. On June 21, 2016, the NC Court of Appeals ruled the marriage was valid. Bernadine is now deemed to be the surviving spouse and entitled to a share of Richard’s estate along with his children. Although an official is legally required to have the license signed by the Register of Deeds before performing a ceremony, the consequence of failing to do so falls only on the official, who is fined $200.00 for committing a misdemeanor. Citing a case decided before the Civil War, the Court ruled the failure to issue a marriage license will not invalidate an otherwise valid marriage. State v. Robbins, 28 NC 23 (1845).